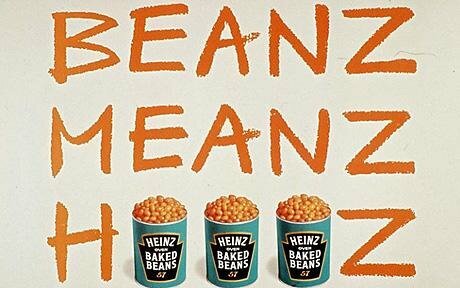 Hoorah – Heinz is bringing back “Beanz Meanz Heinz”! Here’s the story on telegraph.co.uk. It was once voted the winner in The Advertising Slogan Hall of Fame (2000), and was created by Maurice Drake, who claimed: “it was written over two pints of beer in The Victoria pub in Mornington Crescent”. Just goes to show that inspiration strikes in the most unlikely places. I have some of my best ideas in the car, the bath or listening to live rock music. Where do you have yours?